Specialized in cultivating very meticulous and hand-sourced tea blends, Lebu-Copi had in mind an ambitious project: to develop a tea line which could express all the high quality and care of its processes and cultivation. 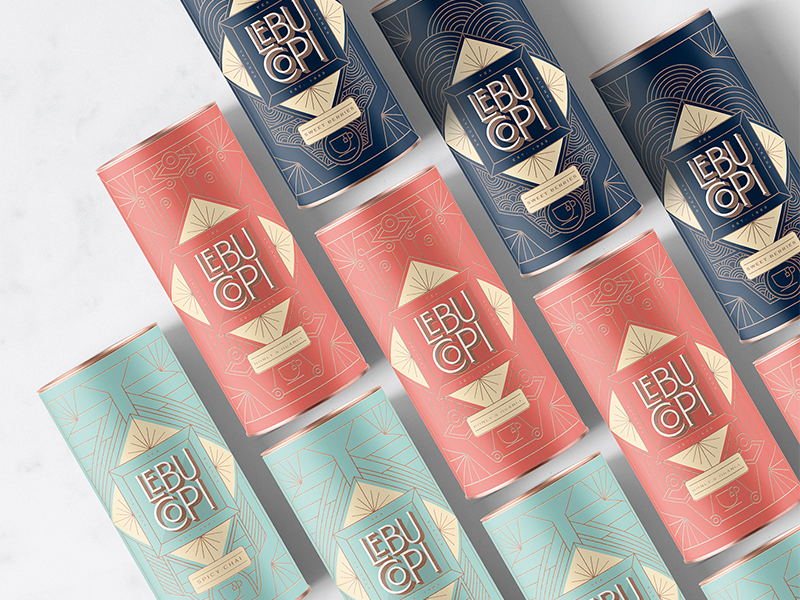 From the branding and identity to the packaging concept, Lebu-Copi is inspired by New York's Art Déco curves and lines combined with a fresh and colorful revival. 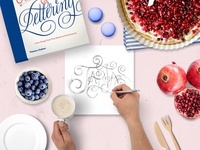 Tea - the second most popular drink in the world - is healthy, fun and, now, classier than never. More from Craft & Co.